A bizarre beauty craze has been sweeping Thailand for the last 5 years, with women spending thousands of dollars to have their upper lip reshaped as buffalo horns. 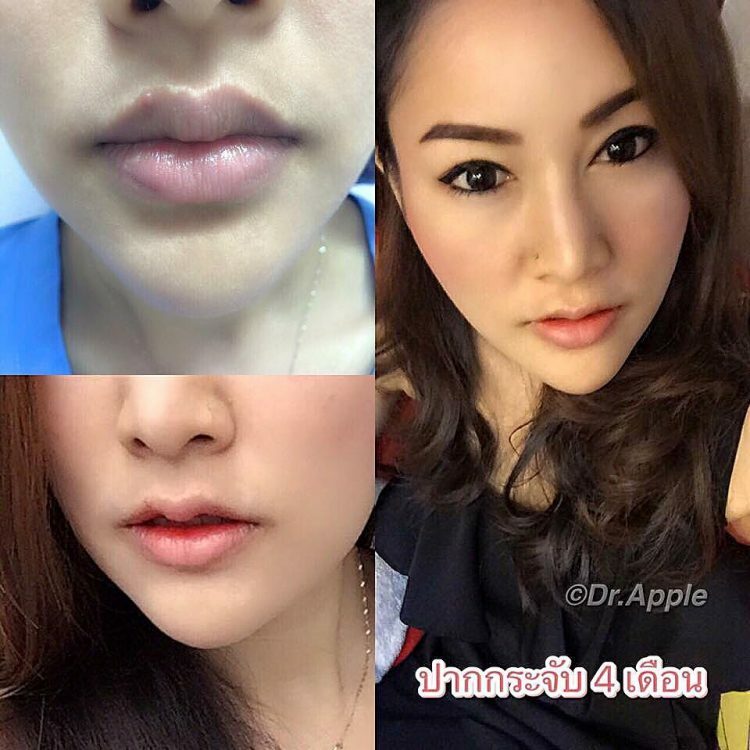 Known as “krachap lips”, the cosmetic procedure is apparently only popular in Thailand. Named after the water chestnut or buffalo nut – known as krachap in Thailand – because of its shape, which resembles a buffalo head or a flying bat, the controversial cosmetic procedure has become increasingly popular among young women over the last four or five years. It’s unclear how the trend began, but posts on the plastic surgery internet forum Dungdong reveal that people had been talking about the bow-like upper lip shape as early as 2009, in a desire to copy the look of actress Patcharapa “Aum” Chaichua. But it’s been getting worse in the last couple of years and plastic surgeons are desperate to stop it. 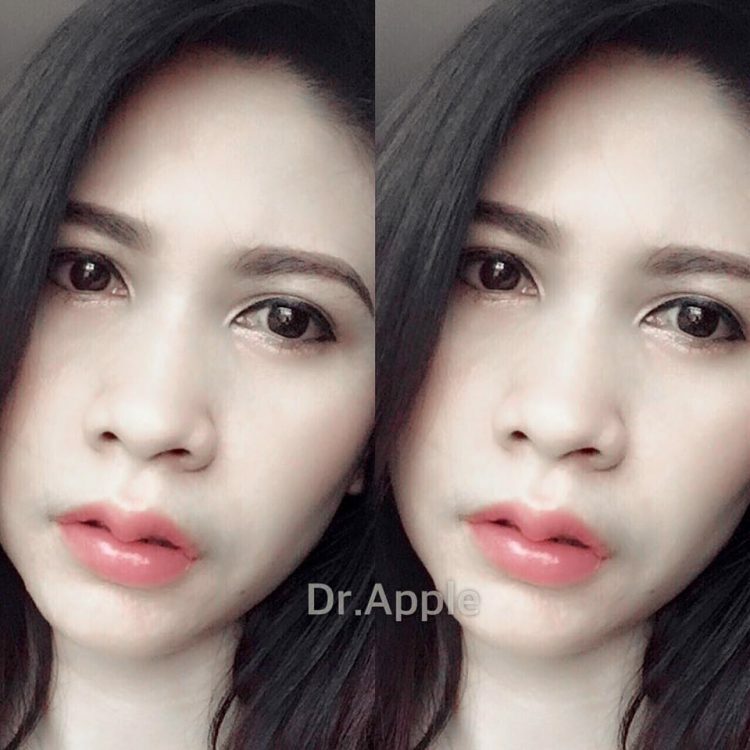 Krachap lips are easily recognizable by the protruding middle section of the upper lip, which is done by removing tissue from the left and right parts of the lip, making it thinner. The problem isn’t the shape, but the complications that arrive when people go too far. 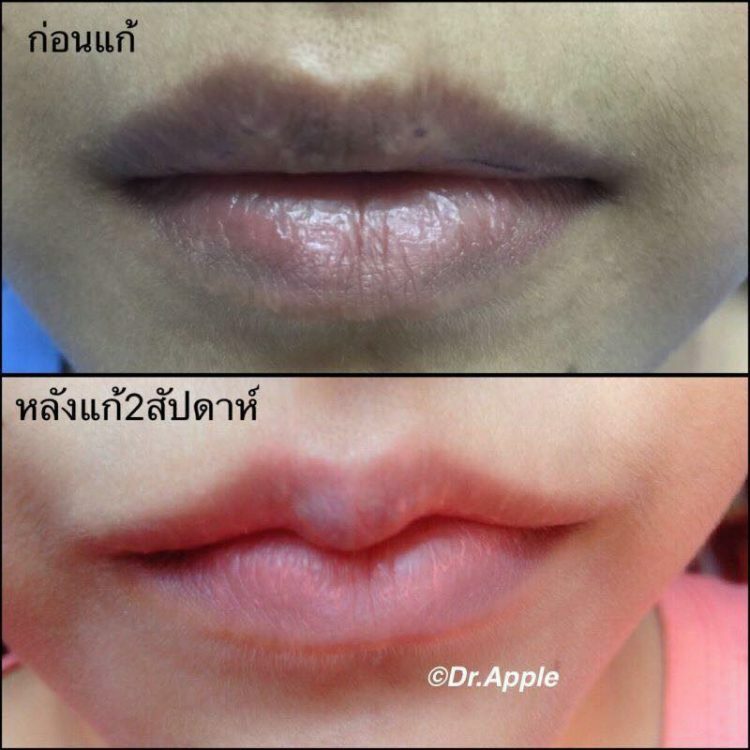 Thin lips are very popular in Thailand, but sometimes the reduction is so extreme that the lips don’t touch each other completely when the mouth is closed, or disappear completely when the person is smiling. Plastic surgery forums are full of reports of botched up procedures, but that doesn’t seem to scare people out of going under the knife. Chamnong claims to have turned down thousands of requests for krachap lips over the last five years, and even doubled the price of the surgery to deter women from going through with it. But the requests keep coming, and if they can’t have the procedure at his clinic, they just seek out other doctors. 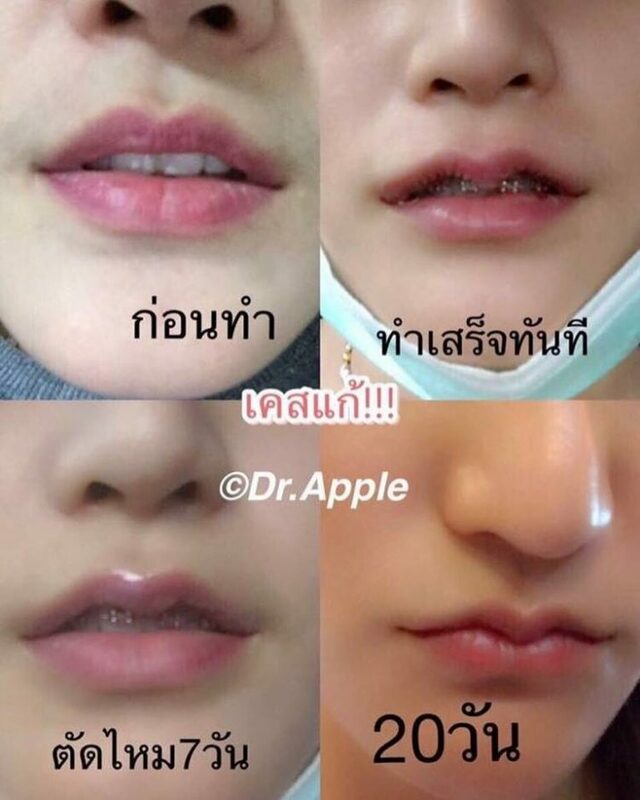 Dr. Pusit Jittilaongwong admits that krachap lip surgeries make up 90% of his business, even though he has the most expensive prices for the procedure in the country – 30,000 baht per lip, or 55,000 for both. About 70% of his clients are women. Beauty crazes are usually global or popular in a certain area of the world, but they are rarely reserved to a single country. But the krachap lips procedure is reportedly only popular in Thailand. “Whenever I attend international conferences, no one mentions lip contouring or the krachap lip, this is a Thai thing,” Dr. Chamnong said. 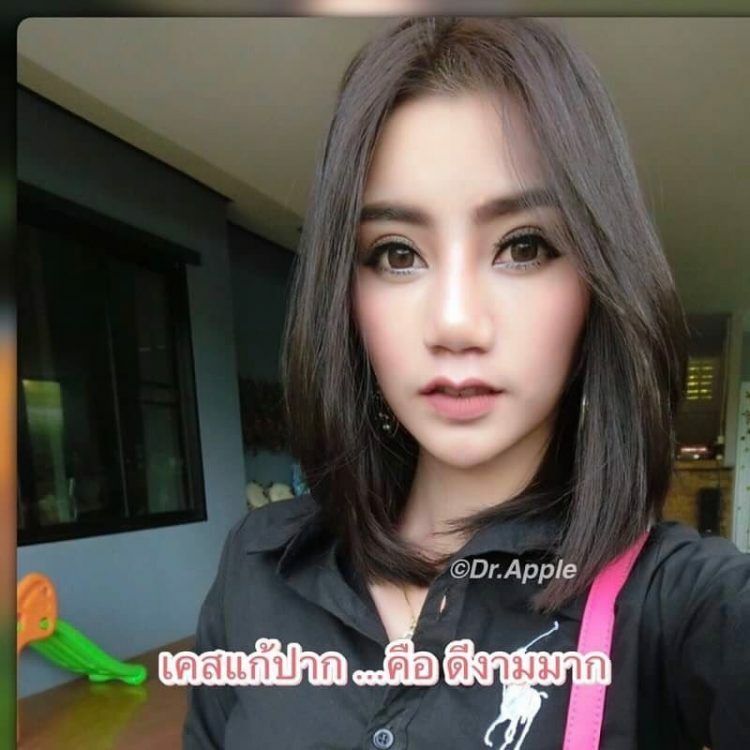 The popularity of this unusual cosmetic surgery in Thailand may be connected to the generally superstitious nature of its people. Several plastic surgeons have confirmed that many of those who ask for this procedure believe that it will bring them fame and fortune, and apparently the media is to blame for that as well. 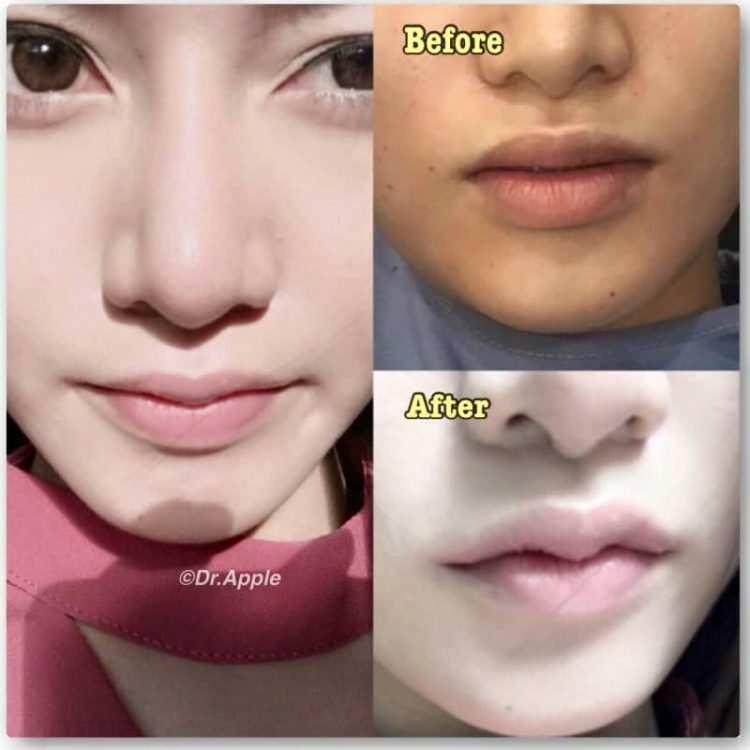 “Some newspapers publish articles on how the krachap lip reduction may lead to good fortune, when in fact no one can confirm whether or not that is true,” said Adunchai Thammasangsert, a plastic surgeon who wrote an article on the dangers of lip reduction procedures. “The fact is that Thais easily follow a trend and are superstitious, while clinics are getting richer. 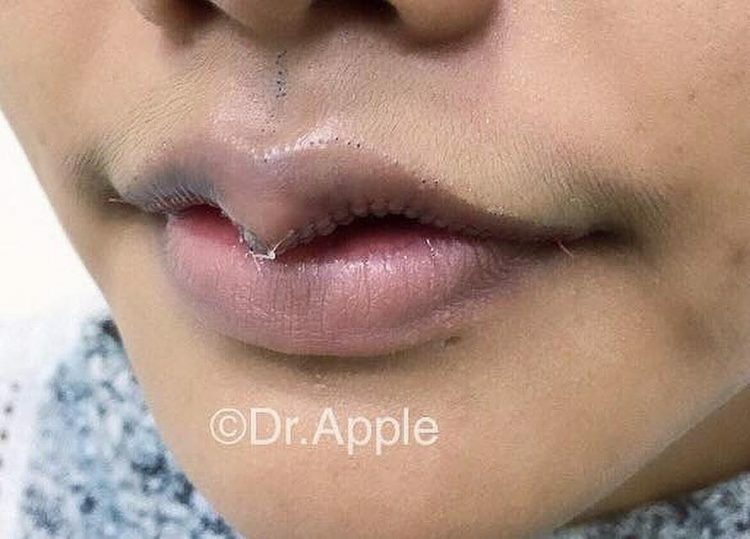 The large amount of internet reviews of the krachap lip is kind of a hypnosis in itself; making people believe that this type of lip shape is beautiful and others aren’t,” he added. 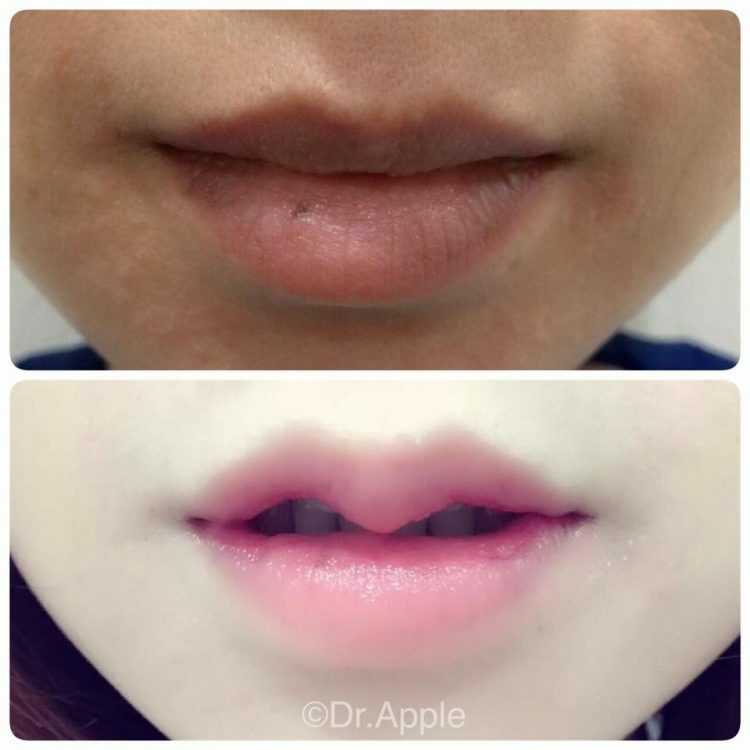 Plastic surgery internet forum Dungdong is full of horror stories about the krachap lip. People often end up with crooked smiles, develop keloid, painful scar tissues caused by surgery, or are left unable to close their mouth properly. Many of them are forced to go under the knife again to correct these defects, but plastic surgeons warn that a lip that has been thinned out too much will never be perfectly reconstructed. Getting a botched up krachap lip corrected is an expensive affair, because the procedure is a complicated one that involves using tissue from the inside of the mouth. Some defects are impossible to correct, and desperate users left with a permanently open mouth have written about taking their own lives out of desperation. Dr. Adunchai says that many Asians don’t have big upper lips to begin with but still request reductions. And instead of measuring the lip when assessing a patient, some surgeons bypass this part and just take the person’s money, often leaving them disfigured. He adds that he tries to discourage women who come to him for krachap lips by telling them that “a beautiful mouth is one that can close”.